An international educator and bodyworker, Carol Ann Agneessens, M.S. offers a powerful new paradigm for understanding form, gravity, and fluid movement. 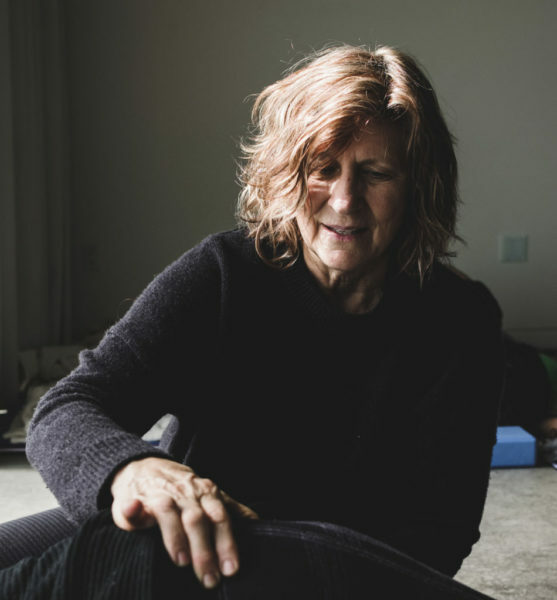 With 40 years of experience as a rolfer, rolf-movement instructor, and, more recently, a Biodynamic Craniosacral therapist, Agneessens easily shifts from the bio-mechanical to the embryological paradigm to resolve structural issues concerning form and function. Carol Agneessens is the author of The Fabric of Wholeness (Quantum Institute Press, 2001), which explores gravity and the movement of daily life. Liz Koch and Carol Agneessens discuss the Psoas as a fluid proprioceptive messenger as well as the importance of redefining form and strength to encompass dynamic resilience rather than density.